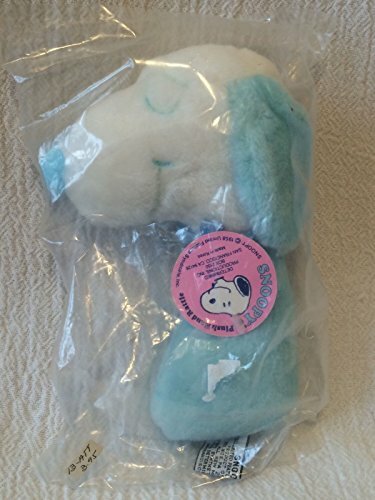 NEW in Factory-Sealed Bag with BABY SNOOPY HANGTAG attached! Soft little BABY SNOOPY Doll measures approx. 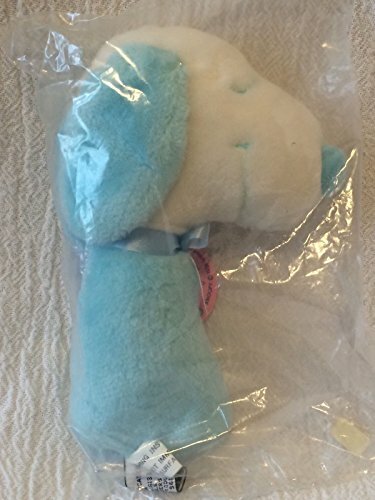 7" long and features BLUE EARS, NOSE, BODY and COLLAR - Adorable! Snoopy's head contains a rattle! This is an older item that is no longer made - MINT condition! Shipping includes tracking number and Insurance. His EARS, NOSE, BODY, and COLLAR are PASTEL BLUE! If you have any questions about this product by Baby Snoopy, contact us by completing and submitting the form below. If you are looking for a specif part number, please include it with your message.